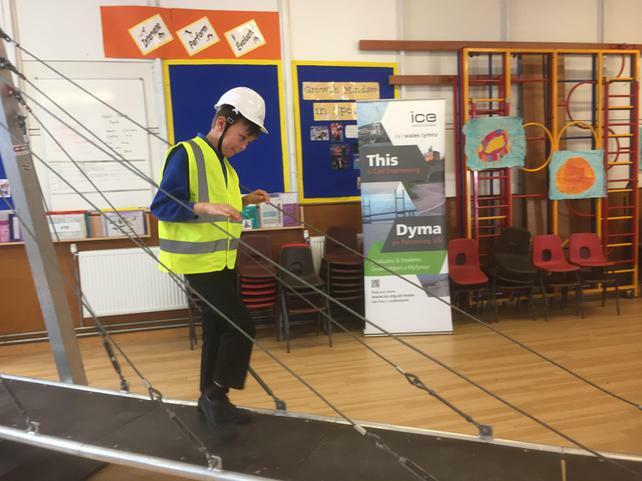 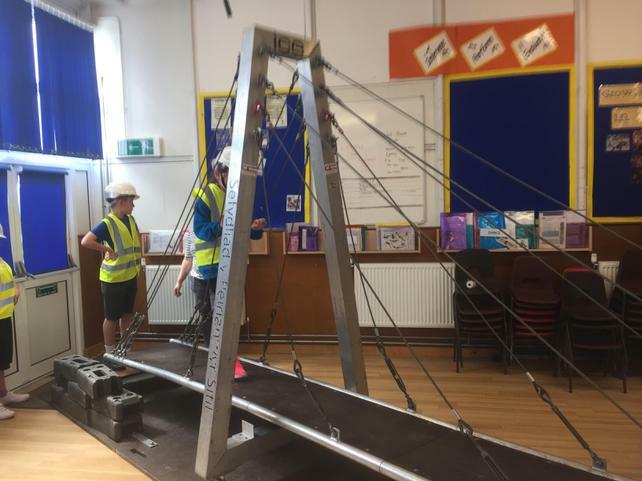 Building the Severn Bridge in school! 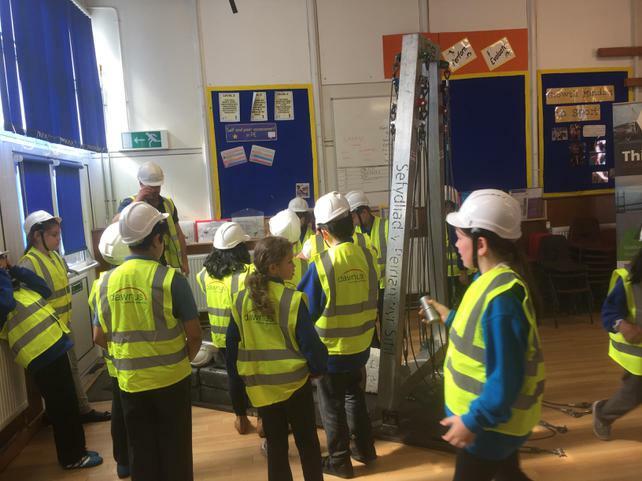 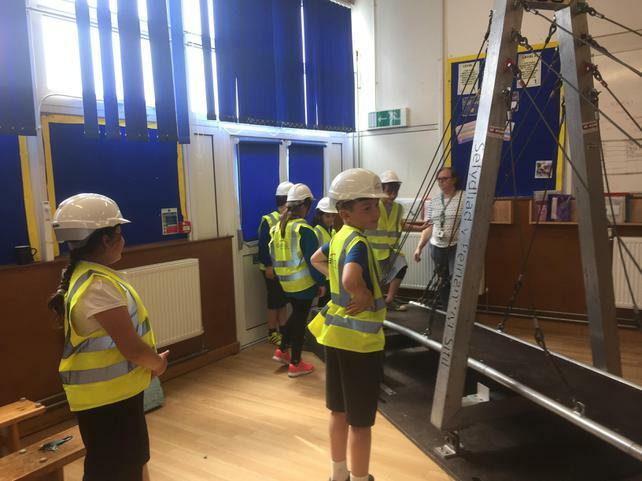 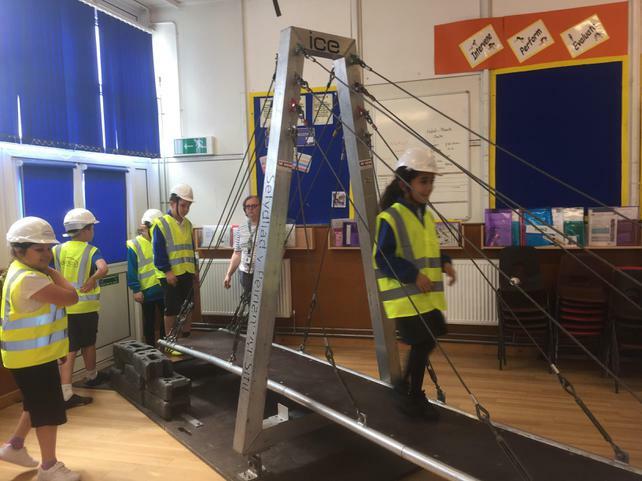 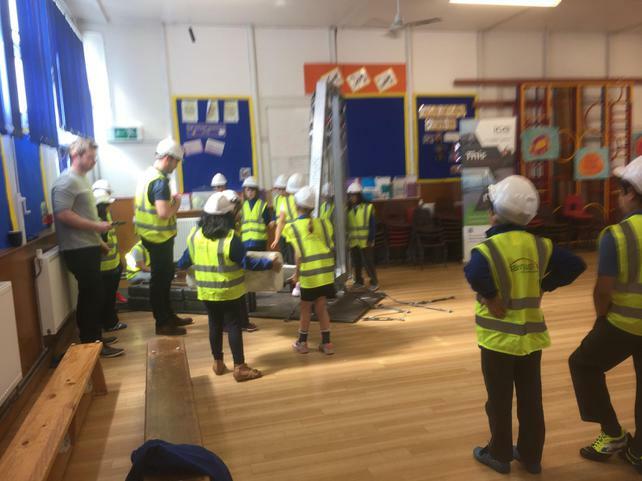 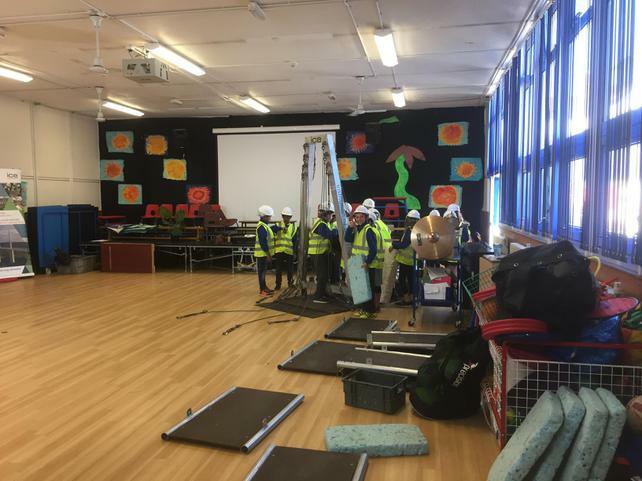 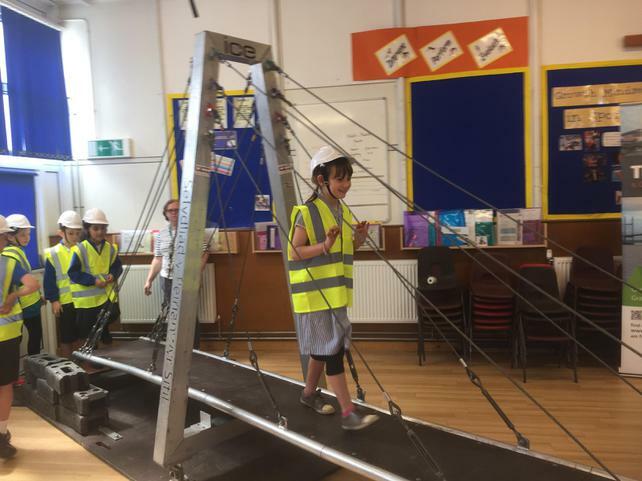 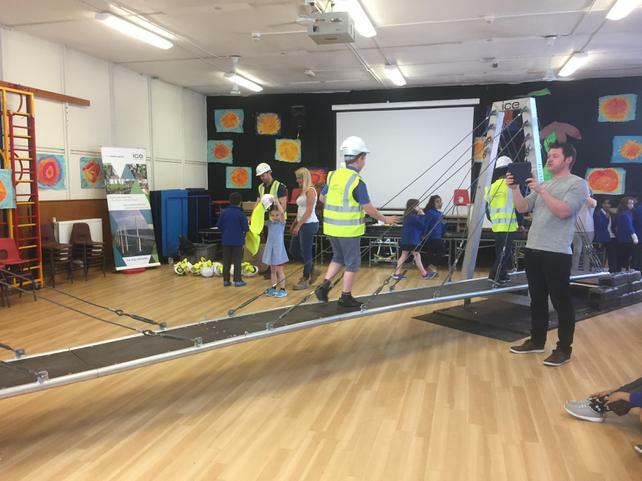 Our Year 4 children had great fun building the Severn Bridge in the hall. 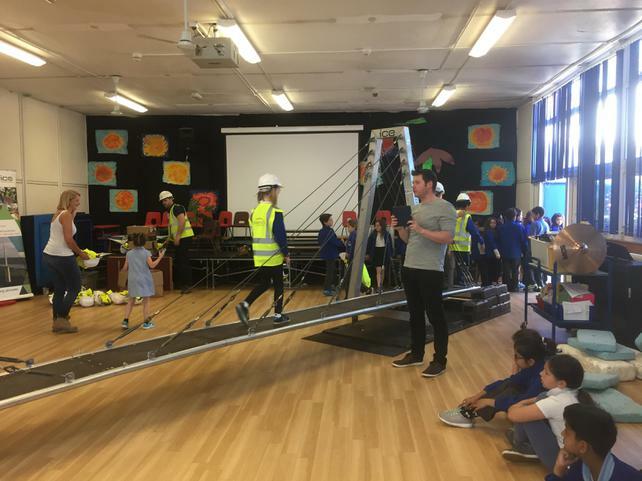 Mr Skinner wasn't happy having to pay £6.70 to cross it though!